​Water slide are a great part of Phoenix and surrounding cities pass time, we carry small water slides and huge 18' water slides, rent a water slide today! ​Hours: Daily, 8 a.m.–8 p.m.
We Deliver to Phoenix, Surprise, El Mirage, Peoria, Mesa, Tolleson, Avondale, Glendale, Young town, New River, Tempe, Paradise Valley, Gilbert, Buckeye, Litchfield Park, Vistancia, Anthem, Cave Creek, Sun City, Scottsdale, Laveen, Carefree, Dc Ranch, Westwing, Goodyear, Tonopah. Prescott, Wickenberg, Payson. 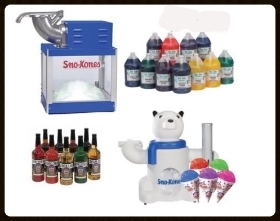 Popcorn machine rentals in Phoenix, Scottsdale Arizona and surrounding cities. 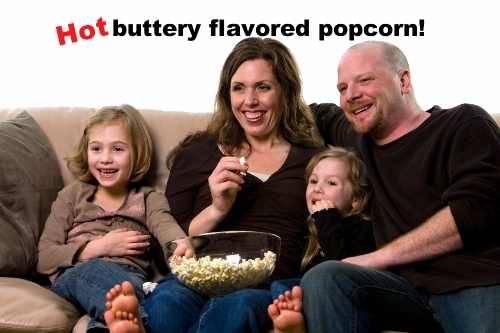 who can mistake the aroma of hot buttery flavored popcorn? whether an evening with friends and family, fundraiser, festival or backyard party. 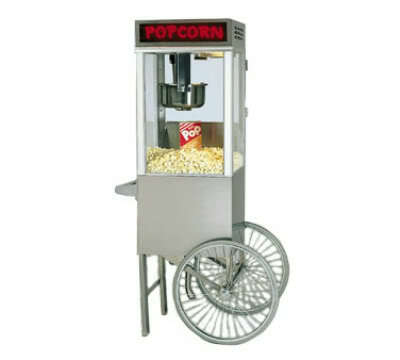 we offer popcorn popping makers that will bring to your event that great popcorn smell! Where can I rent a popcorn maker? 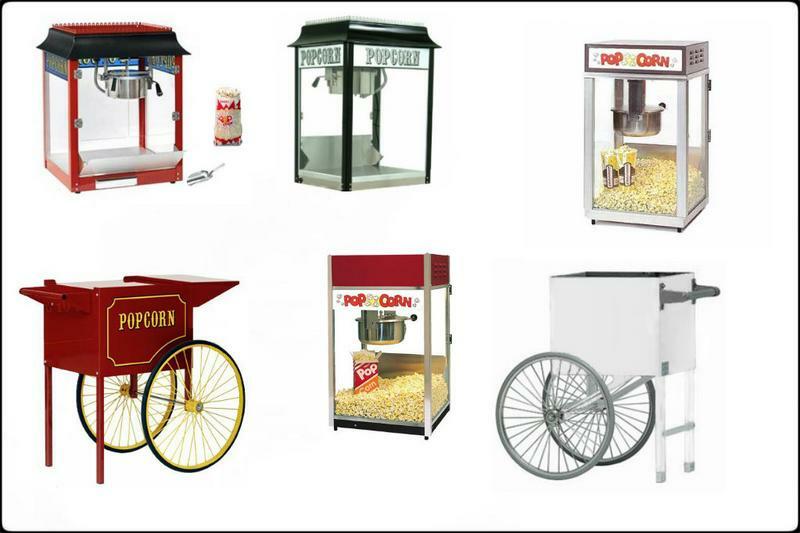 Party Rentals AZ offers a variety of popcorn makers. Do you deliver or do we have to pick it up? We offer both delivery and pick up services. Delivery is based on the distance of your location. How far will you deliver? 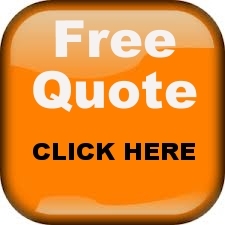 How do I get a quote for delivery? 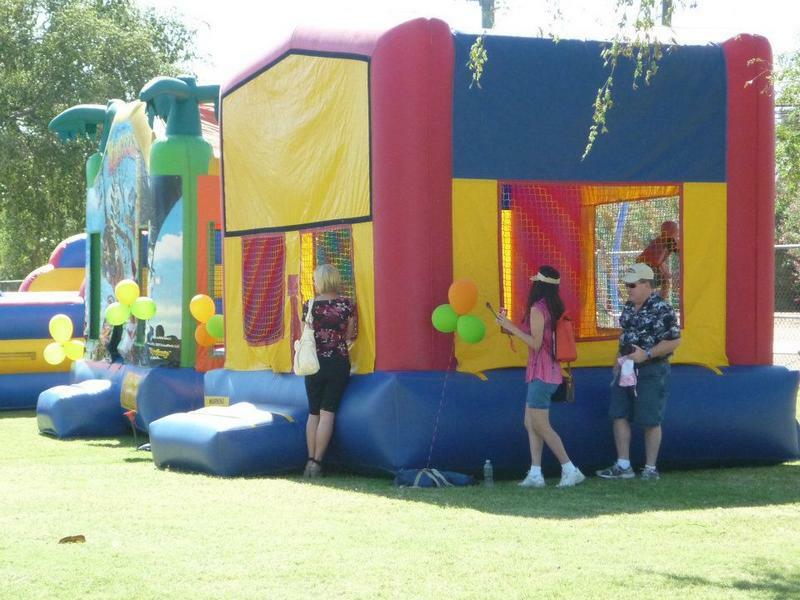 text or call us at this number 602-434-3032 to get estimate or Email us at info@partytrentalsaz.com. Will the popcorn maker fit in a small car? Yes, the popcorn dimensions are below, "with out cart"
Will you set up the popcorn maker? Yes, we set it up and give you instructions on how to use it. Do we need a special electrical outlet? 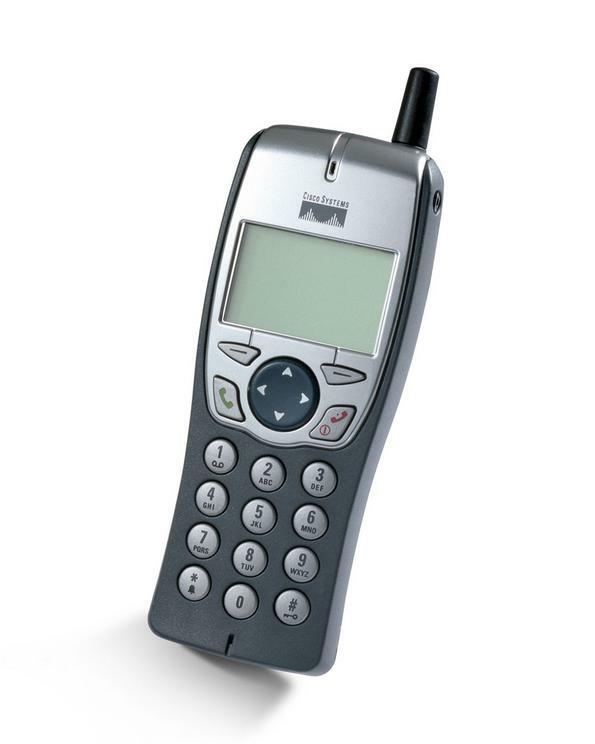 No, It can be plugged in to any house hold outlet. What if I need additional popcorn servings? What comes with the popcorn machine? 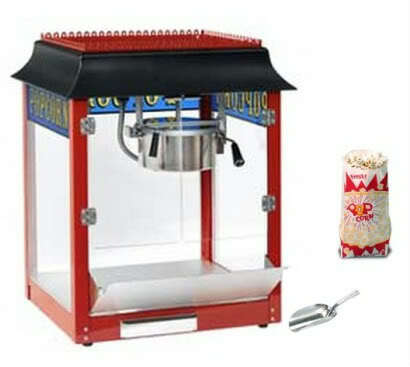 The popcorn machine comes with 50 1/Oz bags, enough "pre pak" popcorn kernels with oil for 50 servings and a popcorn scoop. For events that require more popcorn and faster!